Continue saving those soda/pop tabs to win prizes! 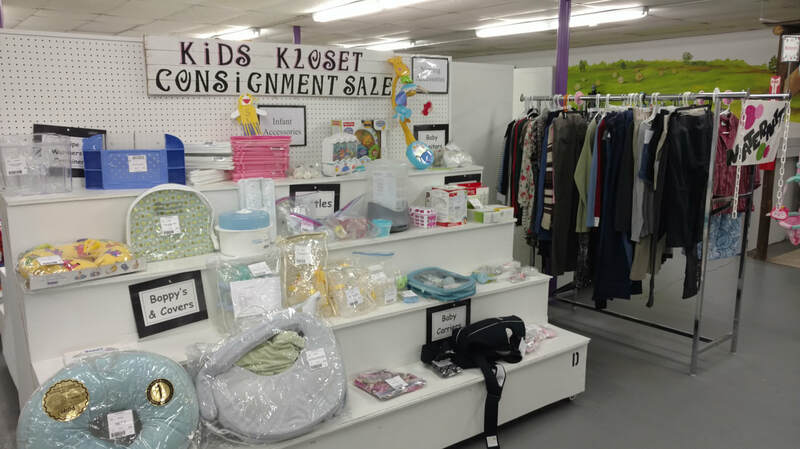 becoming a consignor with Kids Kloset. ID you used for past sales again this sale. Deadline for item entry is 2019 at 10pm. What are acceptable items? Tagging contests and rules.